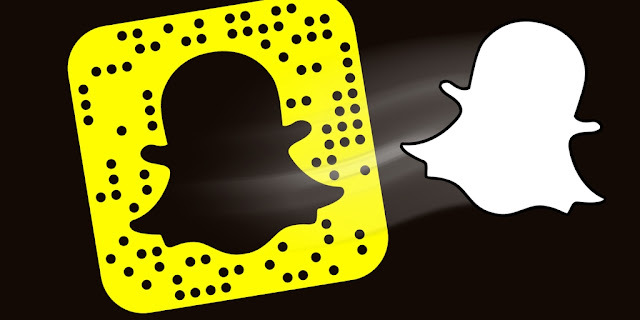 The makers of Snapchat are currently embroiled in a legal controversy stemming from a high speed automobile accident that occurred while the application was in use. According to a lawsuit filed against the program's creators, they may be held liable for a collision that occurred in Atlanta, Georgia. The case will look into whether Snapchat's speed filter is to blame for a 107-mph crash that took place on the city's highway. Let's take a closer look at the incident to determine if the program can really be faulted in instances of reckless driving such as this one. Wentworth Maynard is the plaintiff who filed a case against Snapchat in court after his gray Mitsubishi was struck by a driver who was distracted by the popular app. The motorist who hit him, 18-year-old Christal McGee, was operating her father's Mercedes C230 at speeds that exceeded 110-mph when she allegedly merged lanes and collided with Maynard's car. McGee's apparent motivation for racing down the road was to capture her rapid acceleration via the program's speed filter. Despite pleas from her own passengers to slow down, she insisted on traveling at double the speed limit for the sole purpose of showing it off on Snapchat. Her unwitting left-lane merger subsequently sent Maynard's car careening into the embankment. Maynard suffered a host of traumatic brain injuries, which have ultimately prevented him from returning to work. He was actually performing the duties of an Uber driver at the time of the crash. After enduring five weeks in intensive care, he may have to rely on wheelchairs and walkers for the rest of his life. Meanwhile, McGee was also injured in the crash, and she even used Snapchat while in the ambulance. In the picture, her face was covered in blood alongside a caption that read, "Lucky to be alive." Fortunately, no one was killed in the accident. McGee is also listed as a defendant in the upcoming trial. While the events that took place are undeniably tragic, it's hard to imagine that Snapchat will actually be held accountable for the accident. For starters, their Terms of Service explicitly contains several non-liability clauses that would seem to exempt the company from prosecution in these exact types of matters. Even if the user agreement does not pertain to this specific incident, a strong argument could be made against McGee as the singularly responsible party. As a fully capable adult, no one else should be faulted for her poor decision-making skills. Because the app never blatantly encourages law-breaking activities, it would be unthinkable for Snapchat to lose this case when the driver is clearly culpable. If they are found guilty, then the ruling will amount to a slippery-slope that endangers app developers everywhere. In the end, this is a case that everyone in the tech community should watch closely. The ruling could have far-reaching implications that impact every app developer in the world. If Snapchat loses, the widespread ramifications could be crippling for the way most digital businesses function. Keep an eye out for more updates on this case! Mark Sadaka from Sadaka Associates, the leading Hazardous Chemical Attorney, has a national practice and works with clients from New York to Alaska.